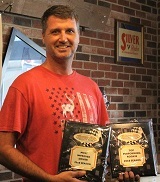 Kenly, North Carolina (February 7, 2019) – The Tar Heel State has played a major part in the history of the Super Cup Stock Car Series. 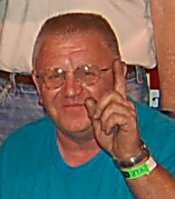 Two historic facilities hosted a pair of inaugural exhibition events, serving as an affordable alternative for racers to compete in their existing steel-bodied stock cars late in 2007. Less than 12 years later, another top-tier North Carolina facility adds its name to the list of those who have graciously offered the 3,300 pound, 600 horsepower stock cars to be part of their program. Southern National Motorsports Park in Kenly, North Carolina has joined the 2019 SCSCS schedule on Saturday, May 18th. The 4/10-mile speedway, located about an hour southeast of the Raleigh-Durham metropolis and only a smidge more than 100 miles from the coast, opened in 1993 and has hosted numerous memorable touring series races as well as their own thrilling weekly local divisions. 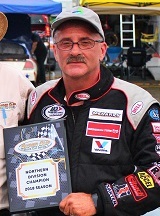 The occasion will mark the first time in which the series has competed in North Carolina since October of 2011 at Hickory Motor Speedway. The event could very well present a rather even playing field. 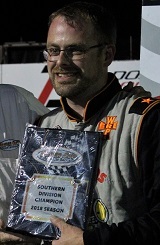 Zero drivers that ran a majority of the 2018 SCSCS schedule have previously started a race at the SNMP oval. 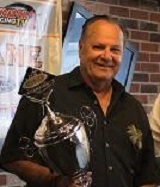 While further precise information regarding 2019 race formats and added offers and chances for fan, driver, and team participation remain in the development stages, any businesses or individuals interested in partnering for this and other races are encouraged to inquire with Joe Schmaling at JoeSCSCS@gmail.com. 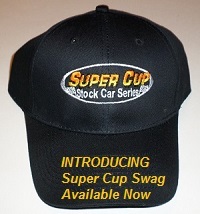 Fans can stay updated with a variety of content at www.supercupstockcarseries.com. Be sure to stop by Facebook (search Super Cup Stock Car Series), Twitter (@SCSCSRacing), and Instagram (SCSCS_Racing) for more announcements that become available. 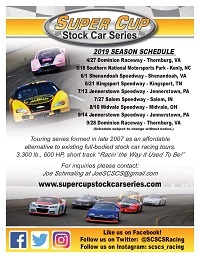 Complete Southern National Motorsports Park 2019 schedule can be viewed at www.snmpark.com/snmp-schedule.